Six tips how to negotiate your salary and registration link to eWOW Virtual Summit. It's Virtual, It's Global, It's Free. Support this podcast: anchor.fm/rashim-mogha/support . 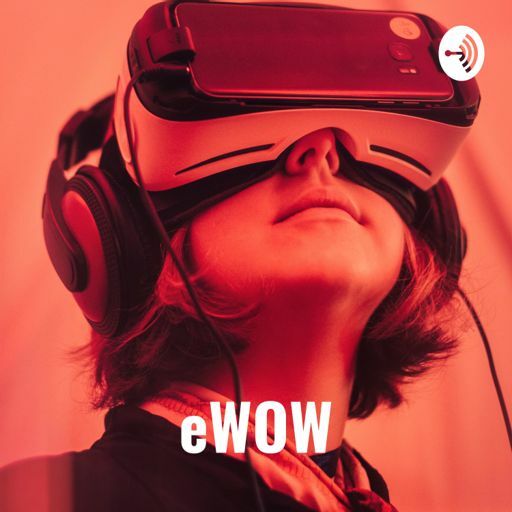 Four tips how to ace an interview and registration link to eWOW Virtual Summit. It's Virtual, It's Global, It's Free. Register today! Interested in being an eWOW Ambassador? email us at empoweredWOW@gmail.com . Six tips how to re-enter the workforce and link to Women Back to Work program. Support this podcast: anchor.fm/rashim-mogha/support . Four tips to combat impostor syndrome and Maya Angelou's quote. Enjoy, Share, Like, and Empower! #sharingiscaring . Support this podcast: anchor.fm/rashim-mogha/support . Four tips to navigate bias at workplace and link to "Building Resilience". Enjoy, Share, Like, and Empower! #sharingiscaring . Support this podcast: anchor.fm/rashim-mogha/support . Four steps to design your life for happiness and link to Harnessing the Power of Positivity video . Enjoy, Share, Like, and Empower. Support this podcast: anchor.fm/rashim-mogha/support .